Wherever you are, we're ready to go! 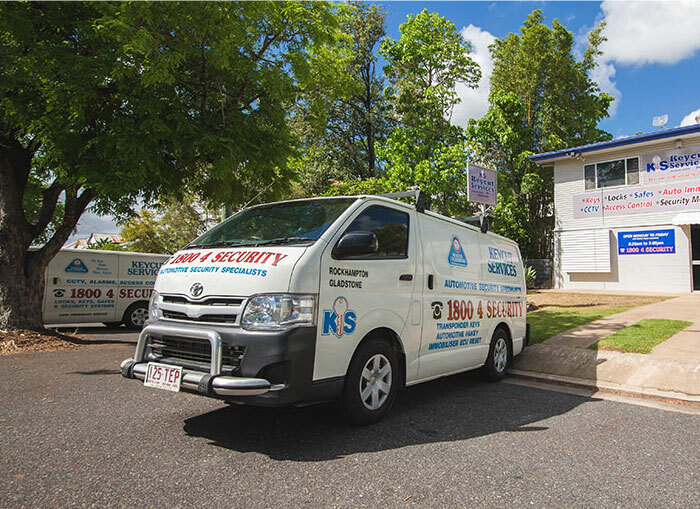 Keycut Services Pty Ltd provides locks, keys, safes, alarms and security solutions for your residential, commercial, industrial and automotive needs throughout Rockhampton, Gladstone, Emerald, Blackwater and Central Queensland. Since 1964, Keycut Services has been helping you protect the people you love, your premises and valuable possessions. We provide quality products and services to suit your needs and budget. 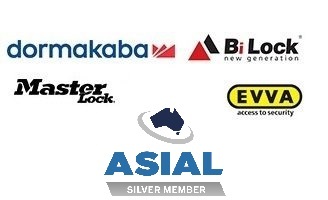 Whatever your problem, our qualified, licensed Locksmiths and Security Technicians can solve it quickly!